All My presents from my mum and dad layed out like they have always done since i was little! 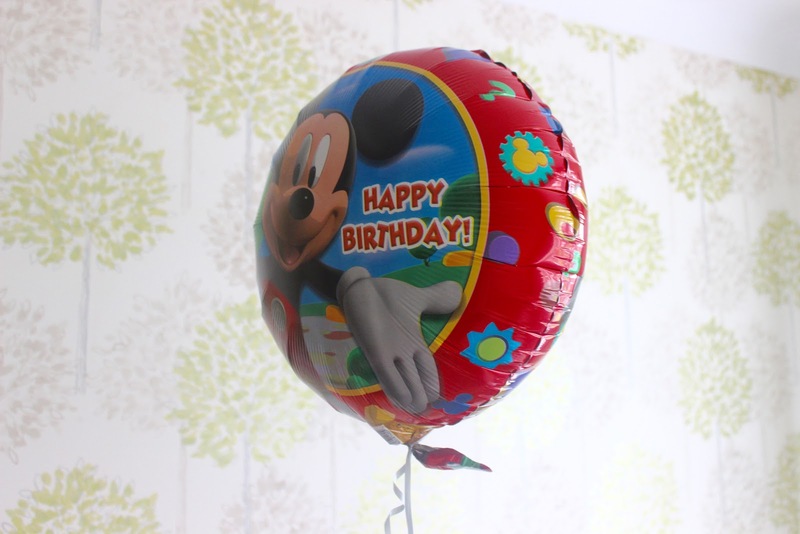 Mickey Mouse Ballon, channeling my inner child. 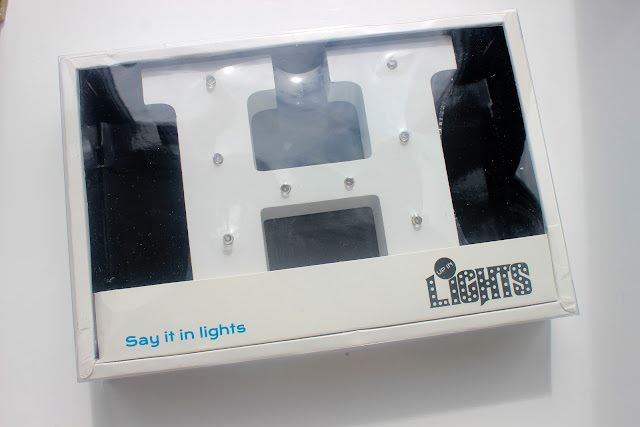 Initial Light, i have always wanted one of these! 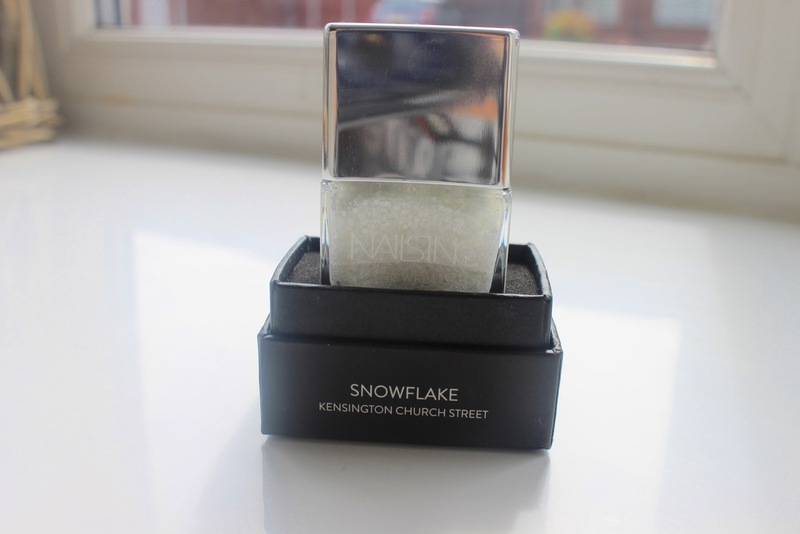 Nails Inc Snowflake, i searched high and low for this at christmas but my sister managed to track it down! Boots, i had my eye on for ages! 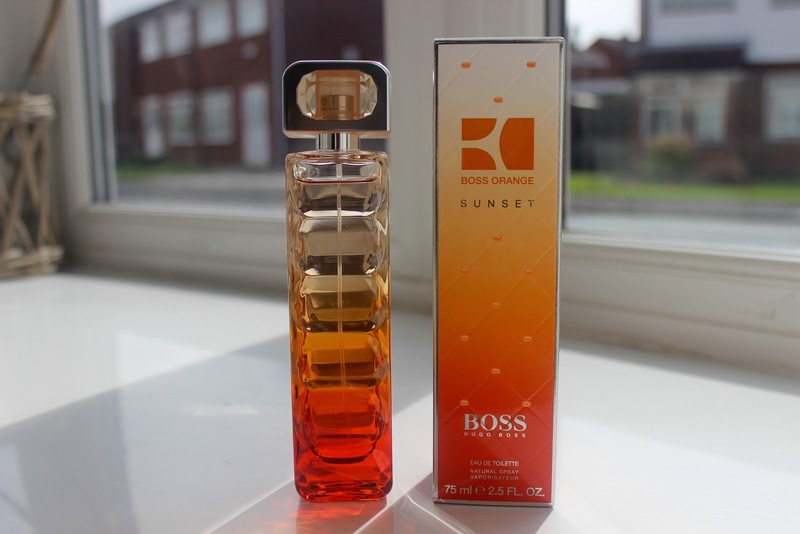 Hugo Boss Orange Sunset, my favourite perfume. 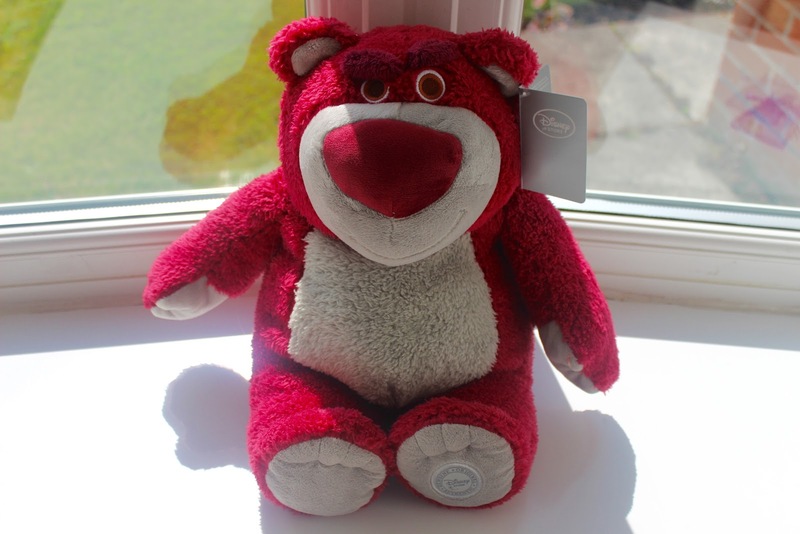 Lotso from Toy Story, i wanted this so badly! 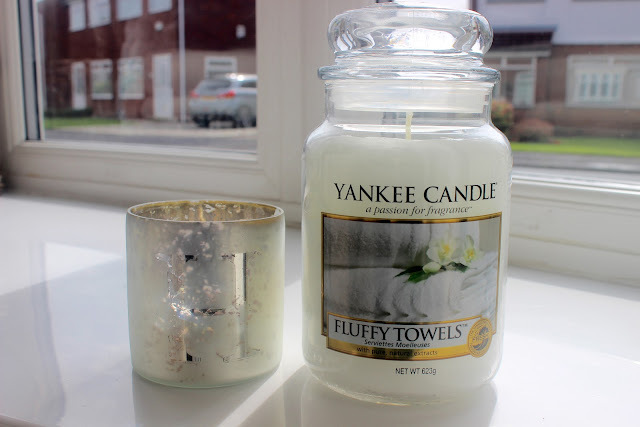 I turned 19 on the 2nd August, so I thought id put together a post of some of the presents i received i did get other things such as clothing and money but i find it so hard to photograph clothing, is that just me? I loved all of my presents and was so grateful to have received them all. If youd like to know were anything is from leave me a comment below as i do know were most of these things are from. 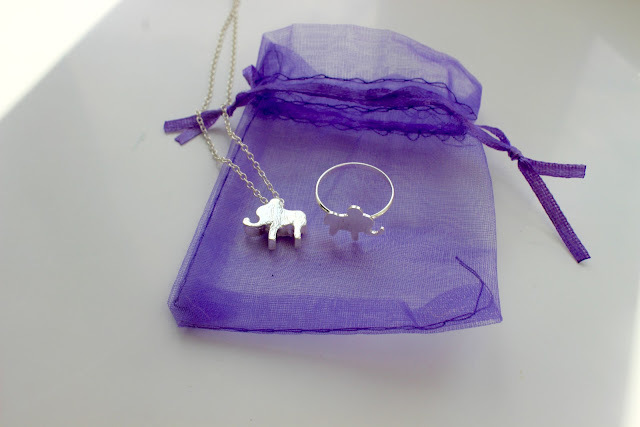 24 comments on "What I Got For My Birthday "
love the elephant necklace, its so cute, do you know where it is from? You got such lovely gifts! I have that initial light and it is amazing light up! Also I love the elephant jewellery pieces! You look like you had some amazing things and those boots are just to die for! 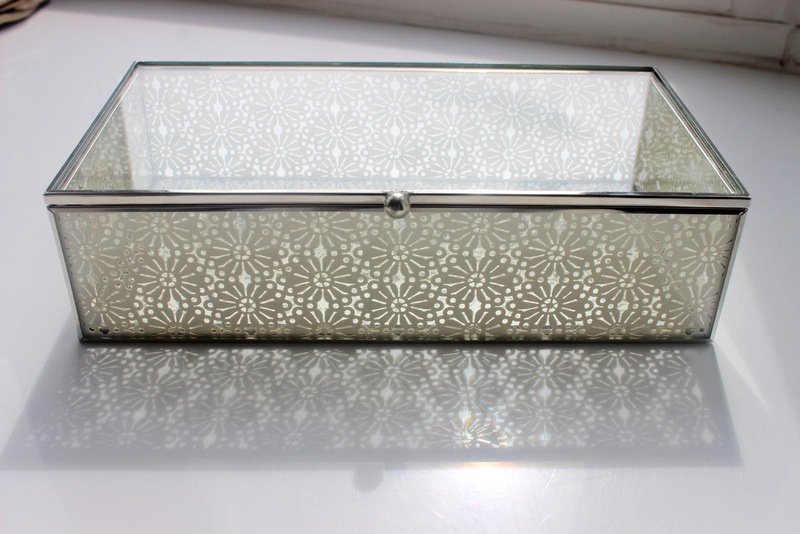 That jewellery box is gorgeous! Happy Birthday! My daughter has that Lotso toy and I steal it all the time - have you tried him as a pillow yet? I don't know what he'd made of, but that is some serious neck support he's packing! 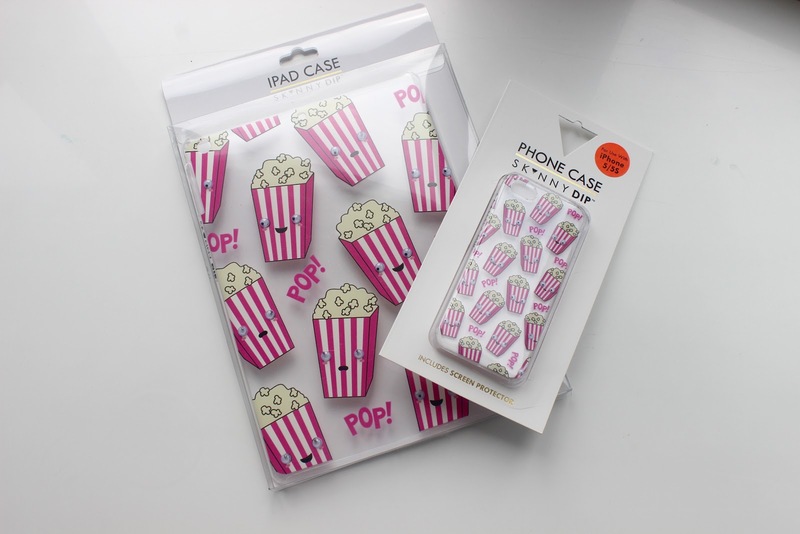 Love the iphone and ipad cases - very cute! Hope you had a wonderful day. All of your gifts are lovely, you're so lucky! I'm your newest follower on Bloglovin' can't wait to see more! Aw :-) You're so lucky. The boots & jewellery box are lovely. Aw wow you got some lovely presents! Happy belated birthday :). I love the iPhone and iPad case - it's always better when they match hehe. I also really like the initial light, where is it from? 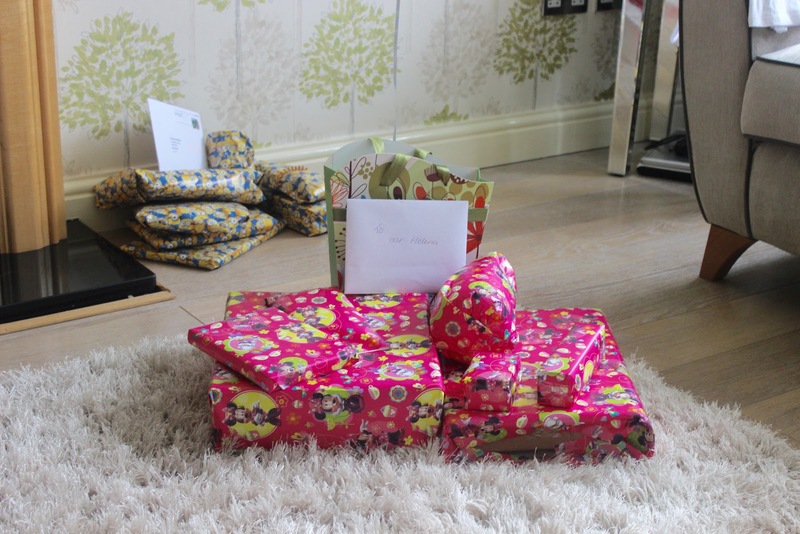 It looks like you had a lovely birthday and received some lovely gifts. I also find it hard to photograph clothes but I find that hanging it on a hanger and on the back of my door looks quite pretty! Happy Belated Birthday Helena! That elephant necklace is adorable! Happy belated birthday! 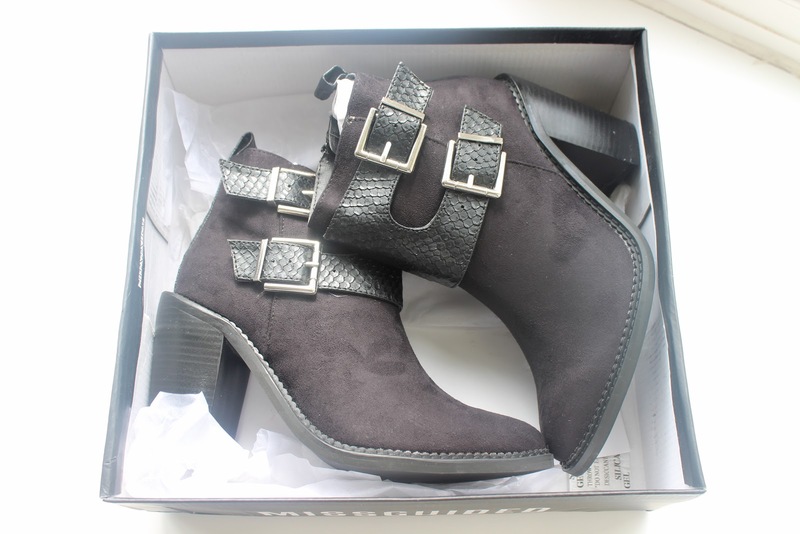 You got so many nice things :) Especially love the boots!